Kent and Medway NHS and Social Care Partnership Trust (KMPT) provides secondary mental health services to 1.7 million people across Kent and Medway, both in the community and within inpatient settings. 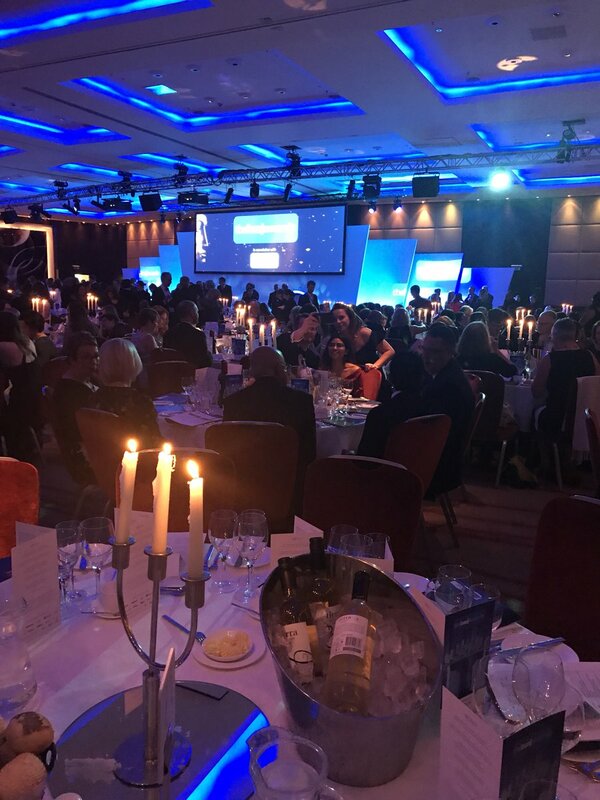 KMPT Awards 2019 - nominations now open! Do you know a team or person who has gone above and beyond, and should be recognised for their outstanding contribution? Our winter edition of Connected is here! This issue focuses on 'Forever learning'. It is an exciting time for research in KMPT with research involvement increasing across Kent and Medway. Do you have any ideas about how to improve services for our patients? Why not drop our chief executive a message.